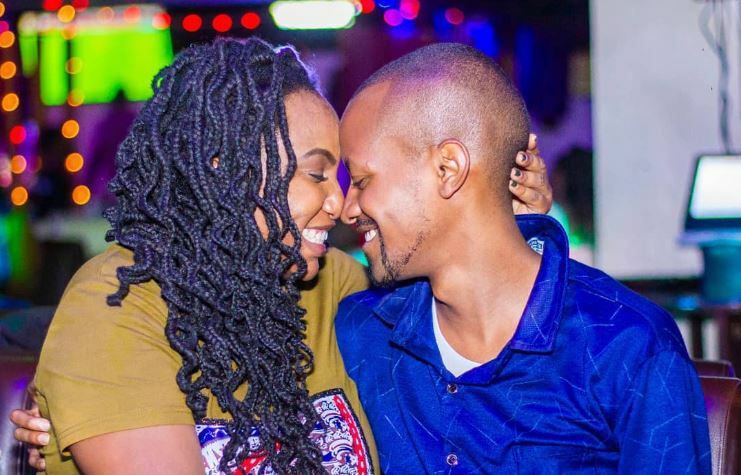 Comedian JB Masanduku is wasting no time as he prepares to make an honest woman out of his girlfriend of one year, Jackie Karanja. The two met less than a year ago at Mist Club in Nairobi where Jackie was hosting Karaoke. 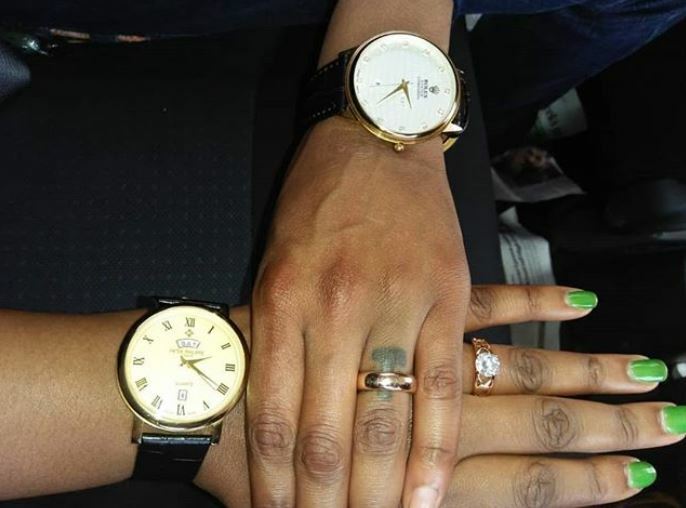 According to JB Masanduku, it was a classic case of love at first sight. “It was love at first sight because when I looked at her, I knew she was the one and definitely she is a nice lady,” JB said. 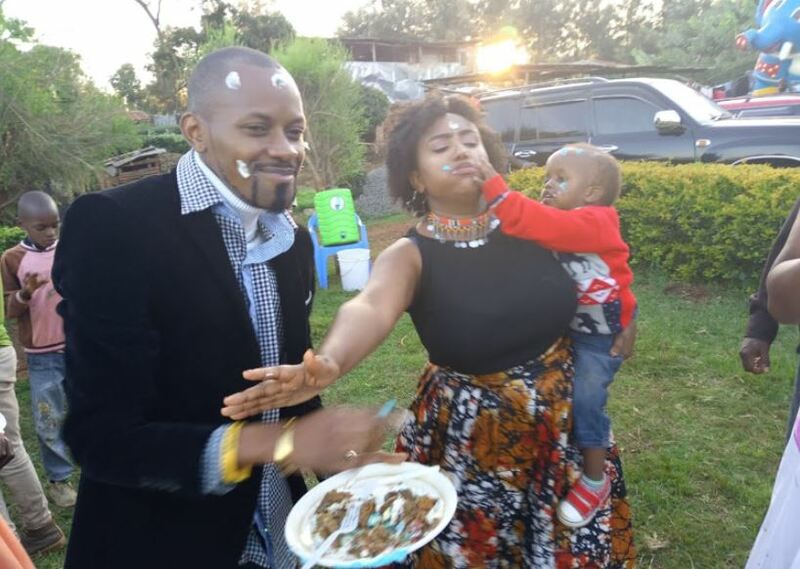 The comedian has since met Ms Karanja’s parents and is expected to complete paying the dowry in August this year. 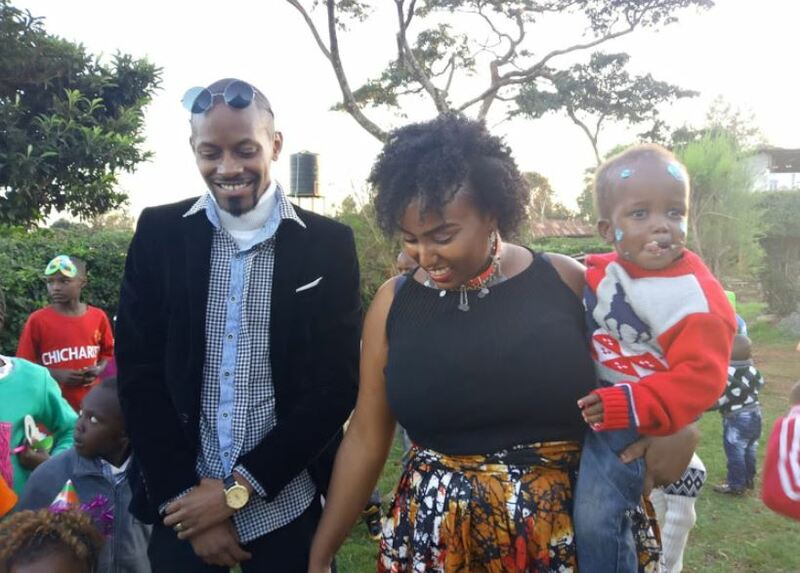 “I have already done the first part of the dowry payment to her parents, in Kikuyu called ‘Kuhada Ithigi’, which happened on January 5th this year at Jackie’s home in Wangige,” JB said, adding that a white wedding will come before the end of the year. Some photos of the first part of the dowry ceremony.